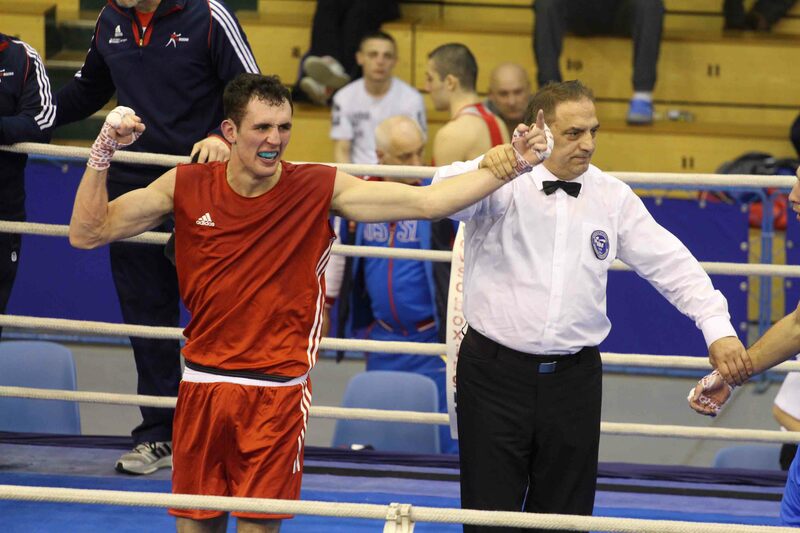 GB Boxing have sent a team of eight (six men and two women) to this year’s international Bocskai tournament. The tournament is held in Debrecen, Hungary and will take place over four days. The Bocskai attracts elite boxers from a variety of countries including Russia, Azerbaijan, Finland, Sweden and Uzbekistan. GB Boxing’s female middleweight European Champion, Natasha Gale will make her first appearance of 2017 at the tournament. This will be her first competition since she was crowned European Champion back in November 2016. Harvey Horn (light-flyweight), Will Cawley (flyweight) and Cyrus Pattinson (welterweight) all had recent success, each of them bringing home a gold medal from the Feliks Stamm tournament in November last year. Pattinson also had success at last year’s Bocskai, where he beat Souleymane Cissokho of France, securing his place in the final. 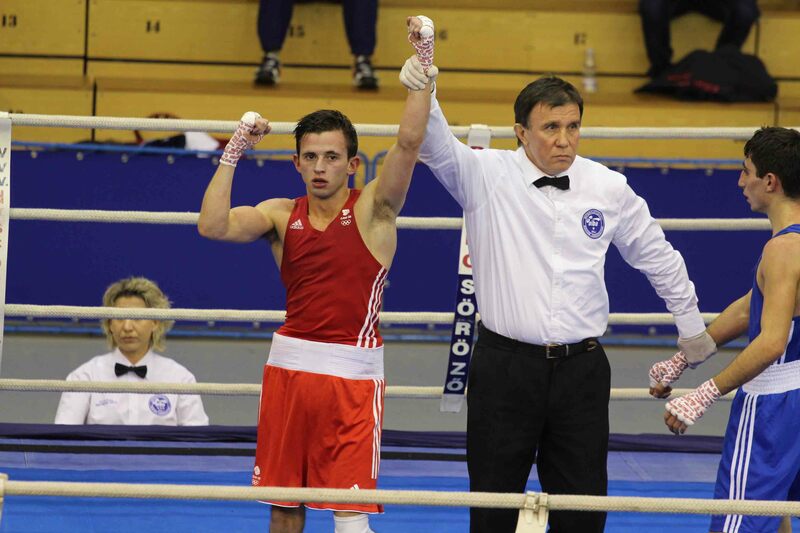 Due to injury Pattinson had to withdraw from the final bout, taking home a silver medal. This is the first tournament of 2017 for the team, as we head towards the new Olympic cycle each of them will be looking to impress and to earn that number one spot in their weight category. In preparation for the Bocskai the team have attended an altitude training camp in Colorado Springs, where they trained with the USA boxing team at their Olympic training centre. 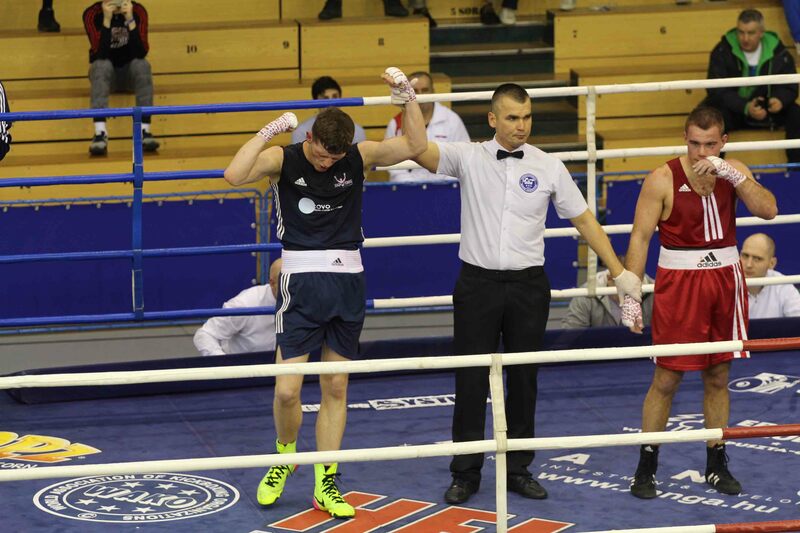 The team arrived in Hungary yesterday and boxing begins with the preliminary rounds today, Wednesday 8 February. 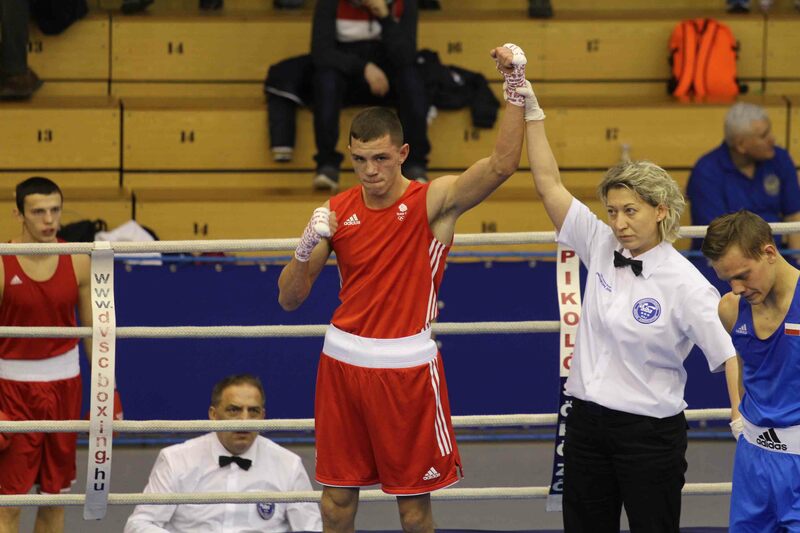 Results and updates on the progress of the team at the Bocskai will be posted at www.gbboxing.org.uk and on the GB Boxing twitter feed @gbboxing.